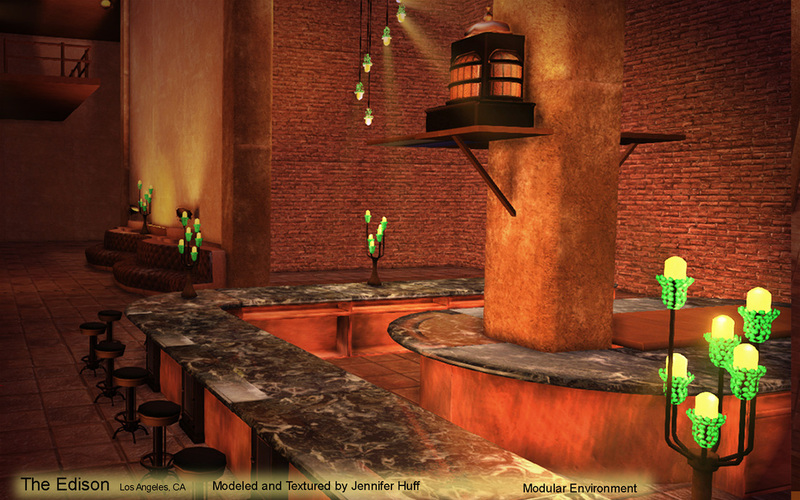 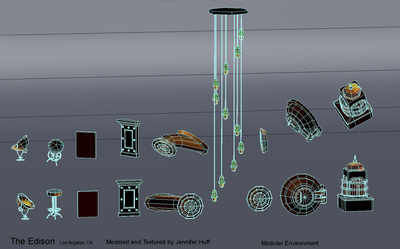 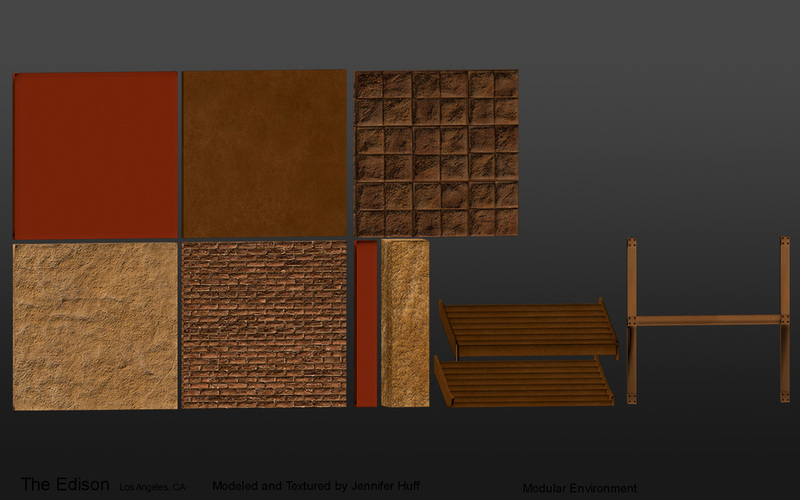 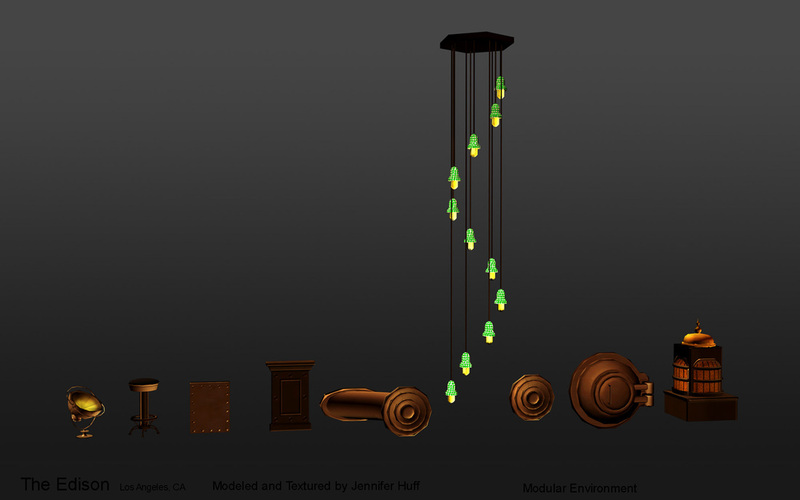 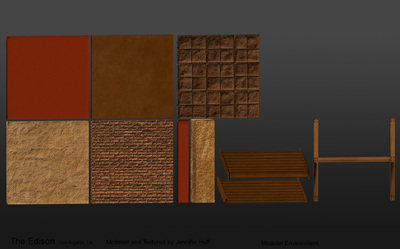 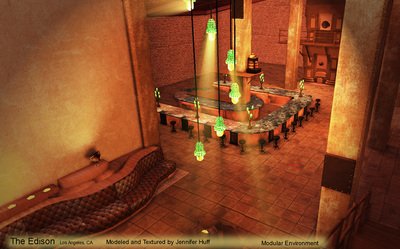 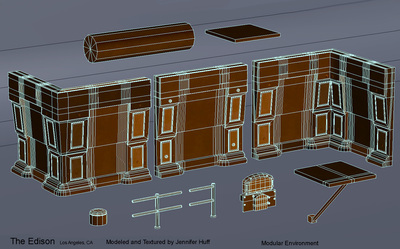 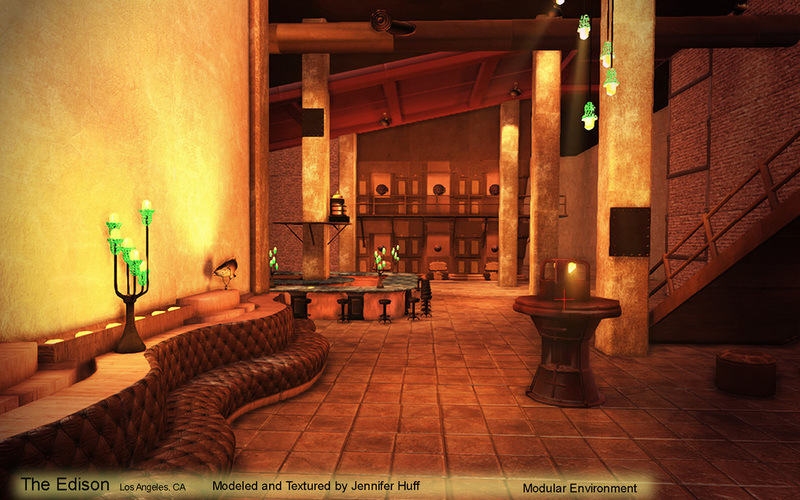 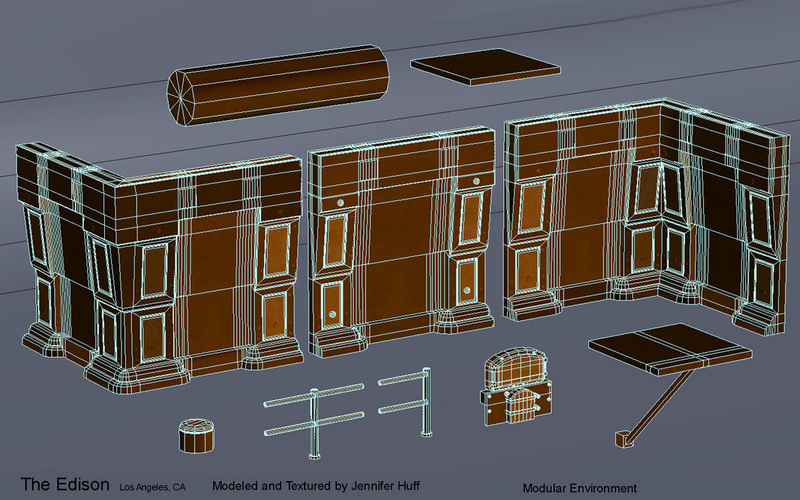 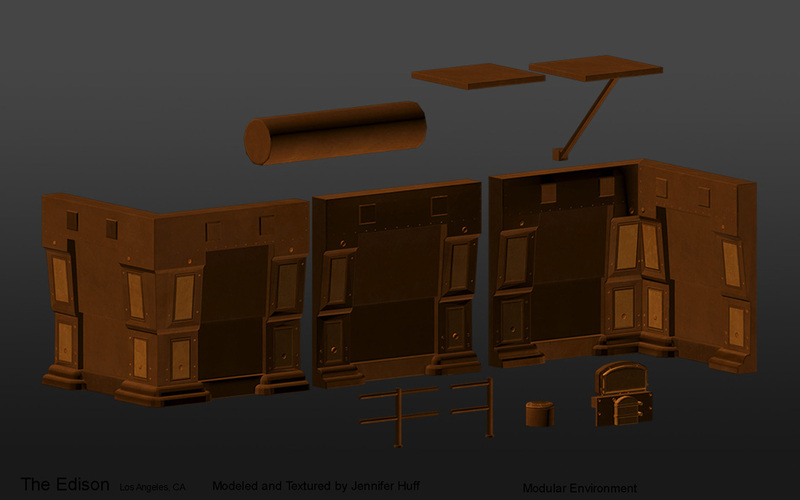 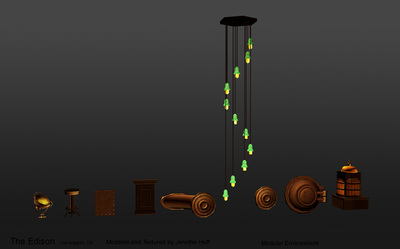 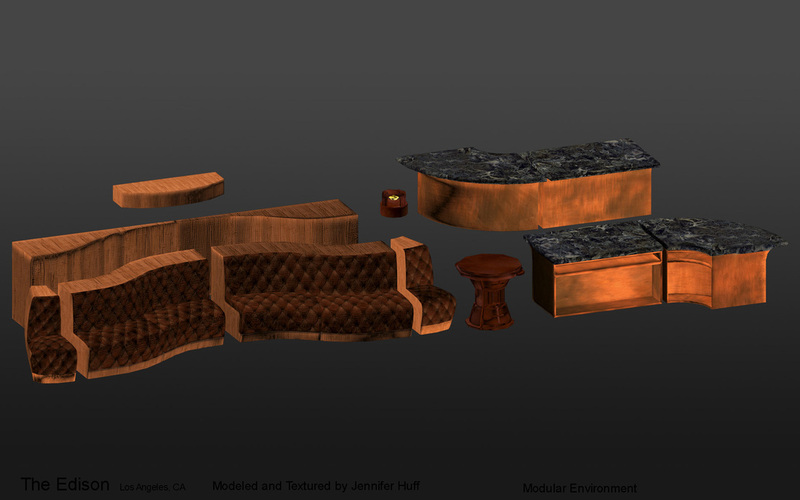 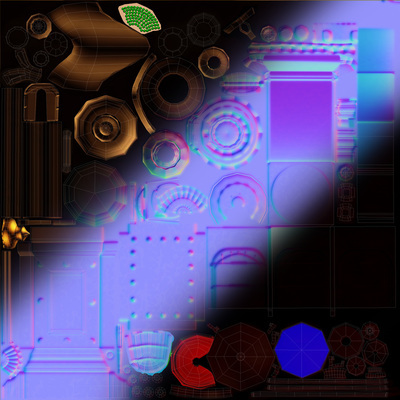 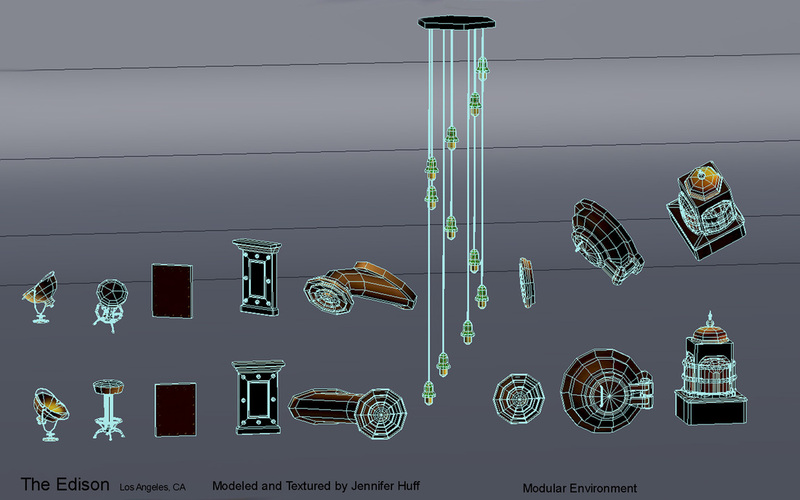 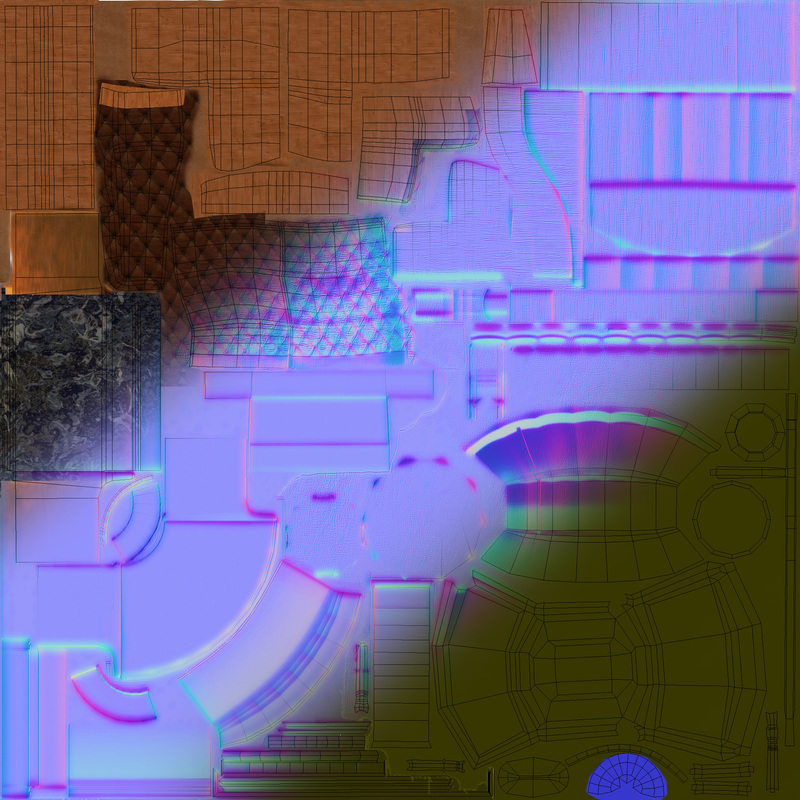 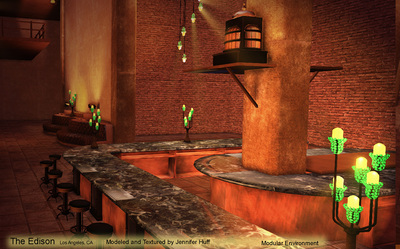 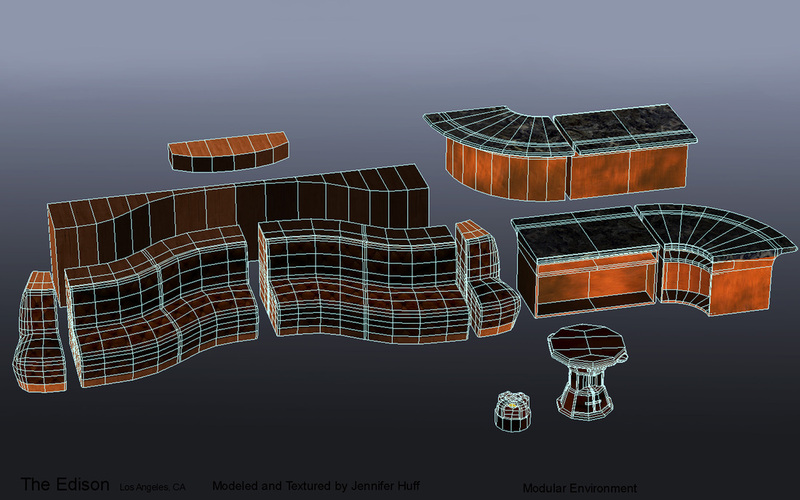 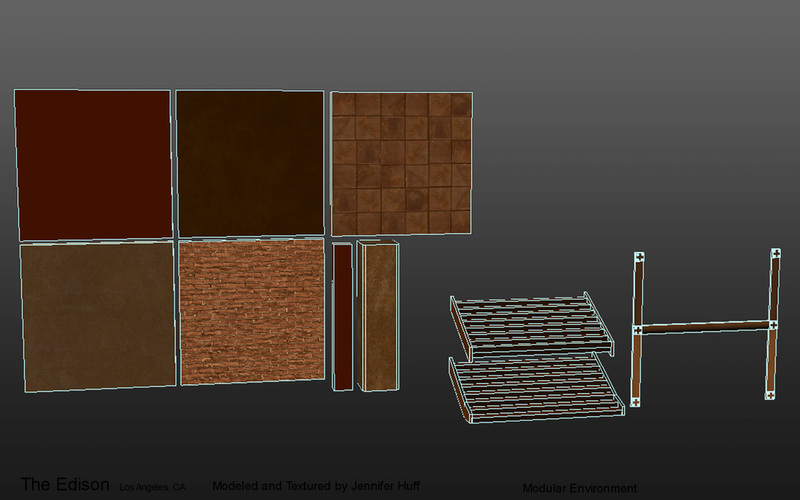 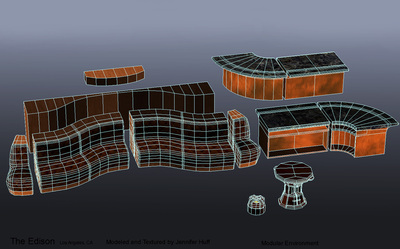 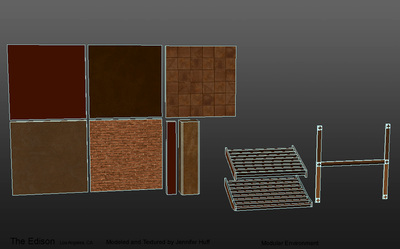 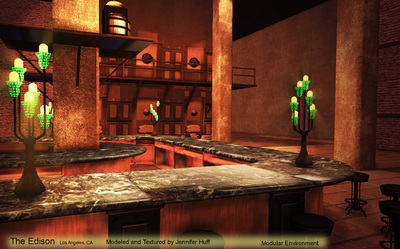 This was a student project to create our first modular environment off of a reference photo of our choosing. 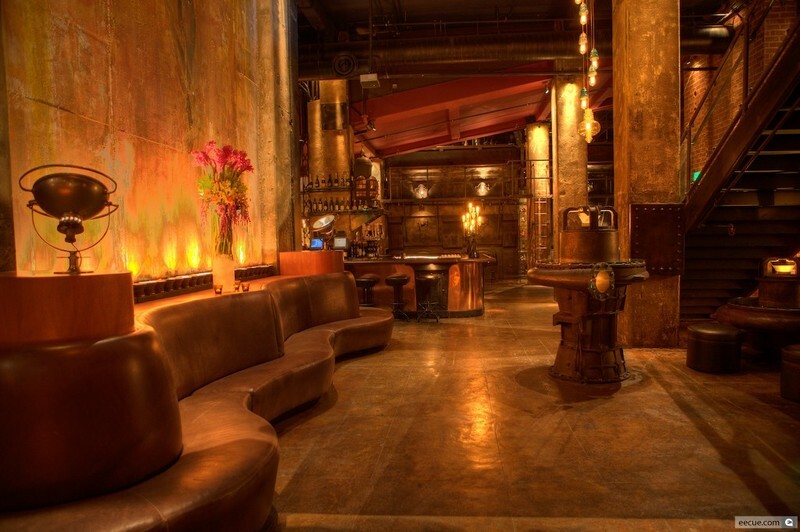 I chose a photo of The Edison bar in LA, CA. 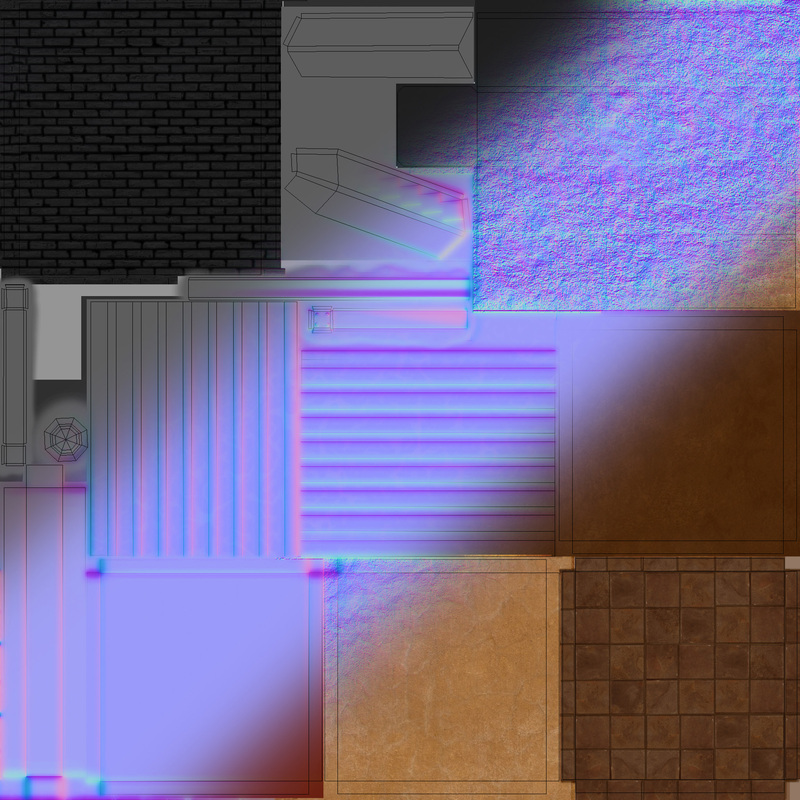 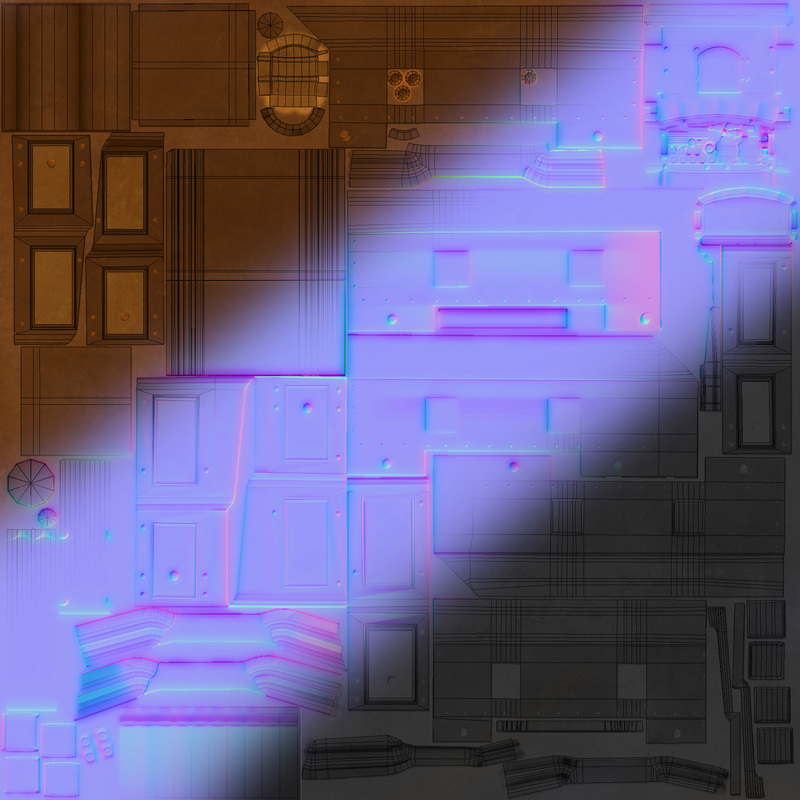 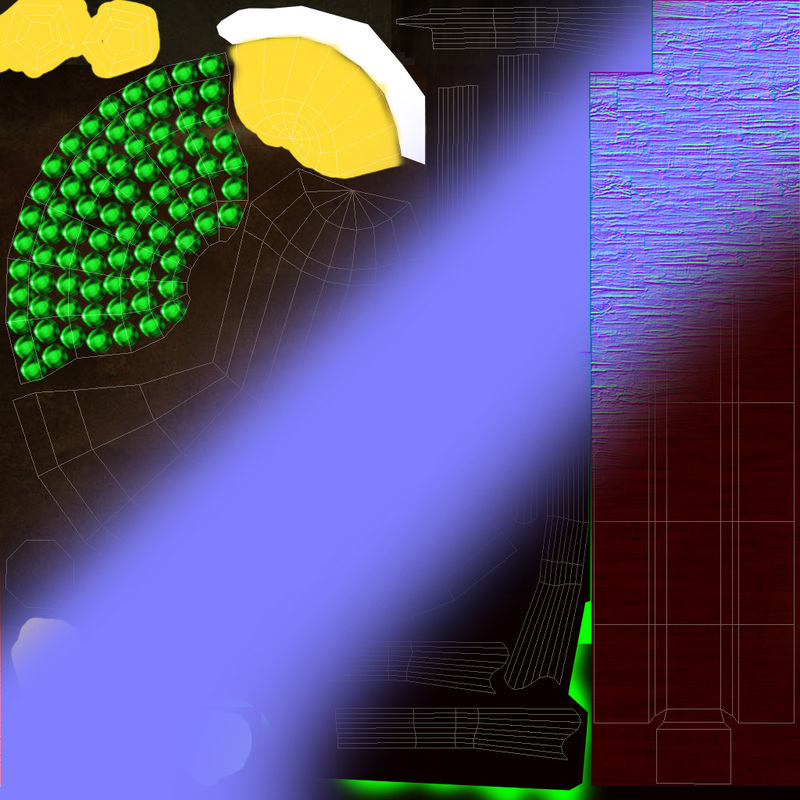 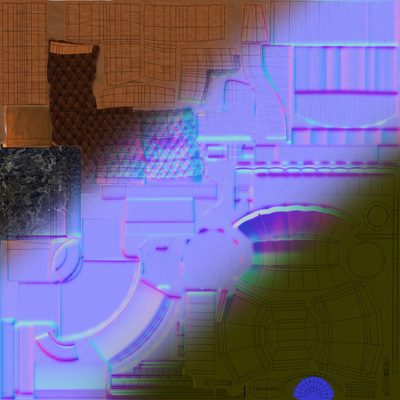 For this project we were instructed to break up the environment into priority sets along with creating a diffuse, normal, spec and detail map on an Atlas map.